Campground pool is tops on the Gulf Coast! The secret is out! The campground pool is among Al.com’s “18 Awesome Pools on the Gulf Coast”. Our campers already know the campground pool is the perfect place to beat the heat. The family-friendly destination has been popular with our registered overnight guests for years. The 5,000 sq. 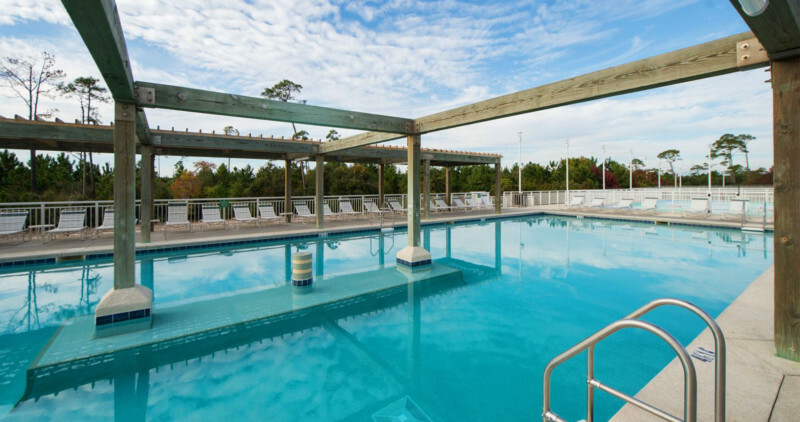 ft. pool features a children’s splash pad and an ADA lift, so everyone can enjoy this amenity. So come on, campers! Relax in style by the pool and enjoy the long days of the season with the pool’s extended summer hours from 9am to 9pm.